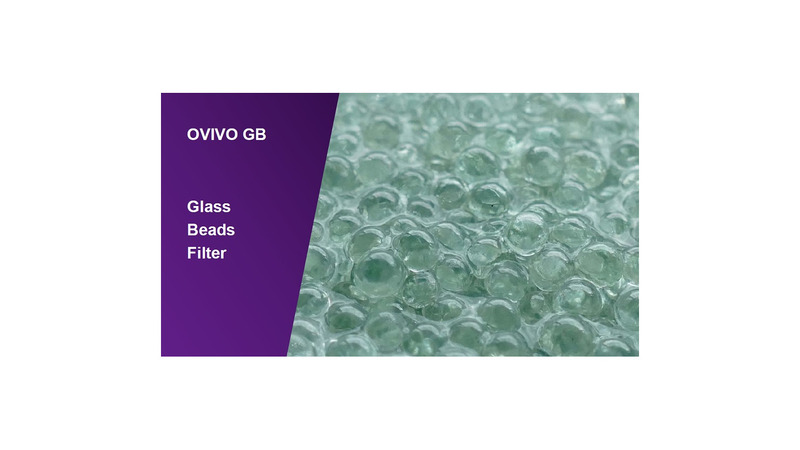 The OVIVO Glass Bead product simplifies & optimizes water treatment filtration processes by improving quality of filtrate and globally volumes treated. The Glass Beads solution has a significant impact on investment cost reduction for new plants. Customer benefits are from a large scale: less equipment, reduced plant size (foot print), improved filtrate, efficient removal of organics, improved operation cycles (less backwash).